Another great album to wait for in 2012 ! Supahbuldozer said: Another great album to wait for in 2012 ! Did everyone else receive the email with the live version of Four 4? Yeah I just saw that. This song is awesome ! I could swear I heard it before though, did he do it at the Megashow ? Or maybe at his show in Paris. @supahbuldozer. yep it was the last song of the set at my very 1st megashow. i had it on all hail, but it’s been reworked. i recorded this version because we never had this particular version as a recording, we want to do the Jimi Hendrix Machine Gun version as well… but that’ll be later. Awesome, I knew I’d heard it somewhere. Thanks for answering, I need to catch up with your older stuff. Yeah four 4 was a nice surprise, thanks for emailing that koke! Koke working on a new song for 202. Classic said: Koke working on a new song for 202. Oh my…! This is really phogging nice! 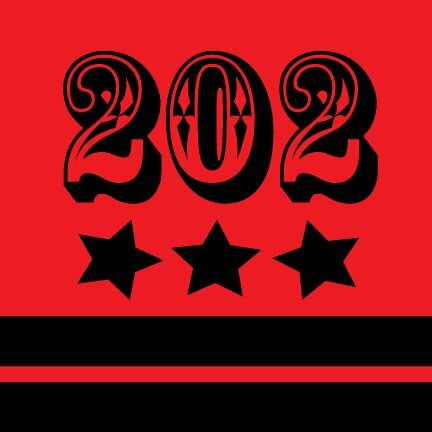 Kokayi dropped a little promo vid for 202. Breaks down what he’s doing for the record. Nice ! So if I understood correctly, it’s a whole documentary and not just an album ? Edit : Actually I answered myself with the website. ” The film will follow Kokayi as he travels to collaborate with 12-14 influential musicians that he has encountered throughout his career. Dope ! This sounds promising ! I am really excited to hear some new music from Kokayi. Robots and Dinosaurs is still one of my top 5 releases from the camp. I was wondering, any news on this project ? I love the concept ! I’m curious about this as well. Regardless of when it comes out though I will definitely support. Damn so this album never dropped I remember really looking forward to this album.